David Truett Raulston, Sr., 85, of Rossville passed away Sunday, April 7, 2019. Mr. Raulston was born in South Pittsburg, TN of a pioneer family in Sequatchie and Marion counties but spent much of his life in Chattanooga and later in Walker County, Georgia. He was a 1952 graduate of Chattanooga Central High. 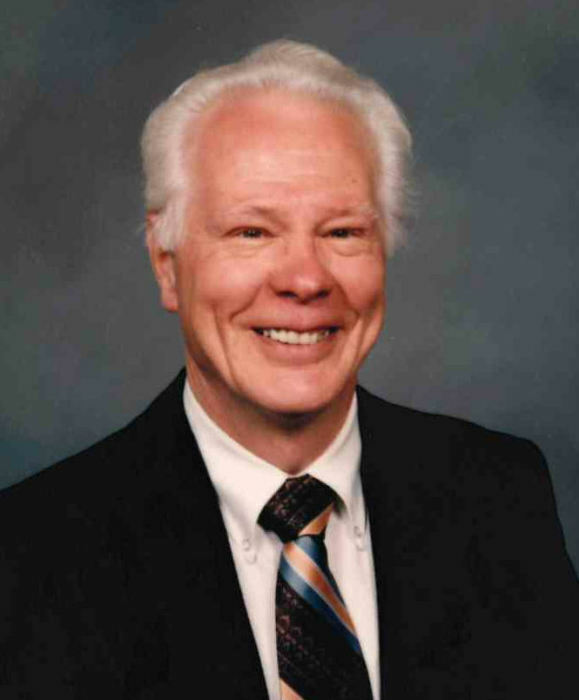 He was an active member of Elizabeth Lee United Methodist Church in Chickamauga. Mr. Raulston spent two years in the United States Army and was employed by Combustion Engineering for over forty-one years. After retirement David returned to woodworking, one of his hobbies, making many beautiful furniture items for his friends and family and winning local awards for his work. Old cars were another interest as well as gardening. Mr. Raulston was preceded in death by his parents, Beulah Sentell Raulston and Henry H. Raulston and brothers, Haskell Raulston and Harold Raulston. Survivors include his loving wife, Lucy Raulston; sons, David, Jr. and wife Kathy, Flintstone, GA, Mark Douglas Raulston and wife Debbie, Harrison, TN. Three granddaughters, Alisha (Ray) Smith, Jennifer Raulston and Stephanie (Jeremy) Raulston and one great granddaughter, Emerlyn Rae Smith; sister, LaVona (John) Center, Simpsonville, SC and several nieces and nephews. Funeral services will be 11 AM Wednesday in the funeral home chapel with Pastor Zack Fitzpatrick officiating. Interment will follow at Forest Hills Cemetery. The family will receive friends 6-8 PM Tuesday and 10-11 AM Wednesday at Heritage Funeral Home, Battlefield Parkway.